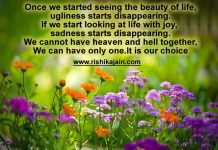 Home Life Choice Select the right people in life and make your life sweet. Select the right people in life and make your life sweet. 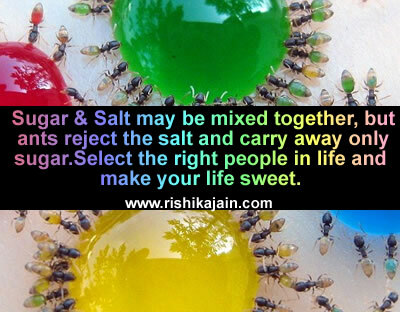 Sugar & Salt may be mixed together, but ants reject the salt and carry away only sugar.